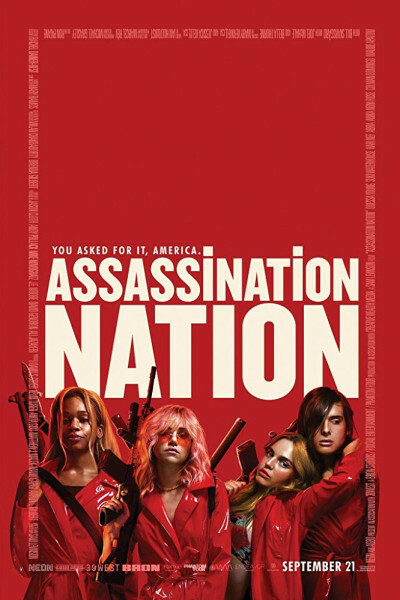 I think 'dark comedy' is the apropos term (albeit a generous one), but Assassination Nation is the worst sort of film: despicable, unnecessary, unredeeming, without any social value whatsoever (save a modicum of social commentary), and outright hopeless. Heathers and Mean Girls meets Kill Bill and The Purge is right. Worse. If there are deplorables, look no further than here to find them. Save yourself. Avoid the depravity gutter.